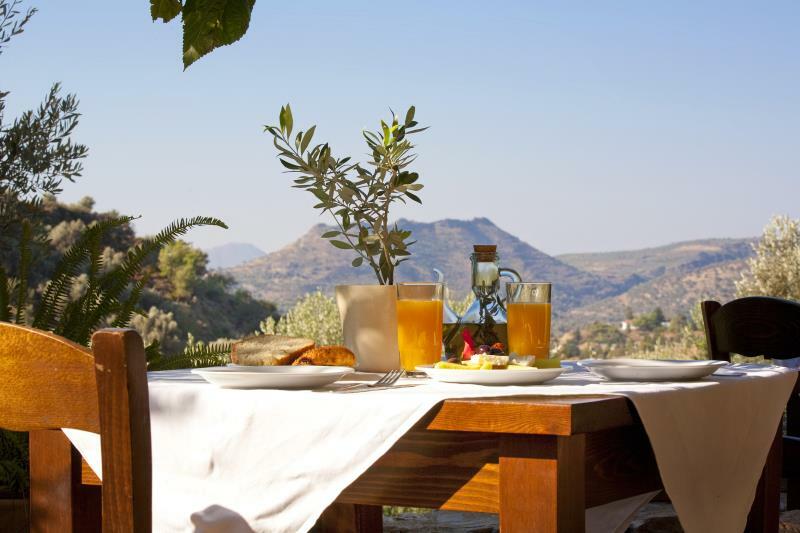 The traditional cottages Eleonas are suitable for vacation and relaxation during the summer period, which is one of the most beautiful and carefree periods. The accommodation in Eleonas consists of spacious, lovely decorated guestrooms, where visitors can enjoy the calm and beauty of the area as it is in harmony with the natural environment. The pool provides a cool touch on hot days of summer while the trees and the mountain views, creating an attractive environment. In the area there are loungers to enjoy comfortable sunshine and a kid’s pool for the little guests, where they can enjoy a swim to cool off and have fun with water. In the wider region, there are many beautiful sandy beaches that are worth visiting as it will amaze you and will make your trips unforgettable. 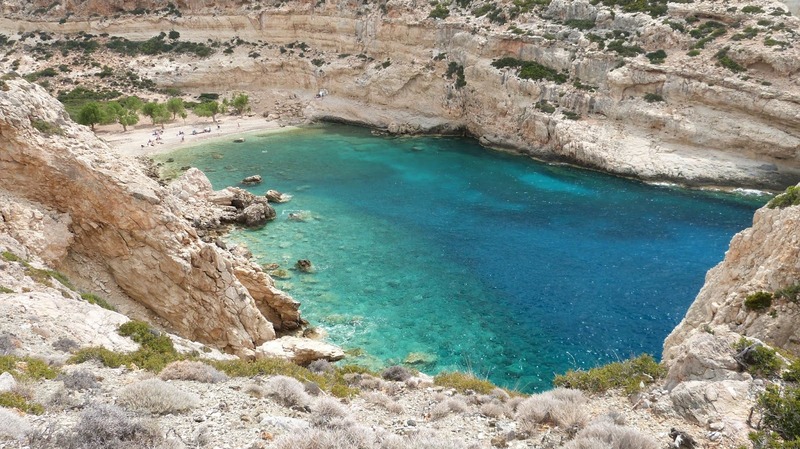 Some of these beaches are Martsalo, Agiofarango, Vathi and Moni Preveli. In April and May Crete can seduce you with its rich variety of flowers. Fragrant wild herbs such as Thyme, Sage and Rosemary add wonderful aroma to the hillsides. Chamomile, poppies, anemones, iris, field gladiolus (Gladiolus italicus) and many species of wild orchids and other wonderful wild flowers of Crete grow all over this fabulous Greek Island. 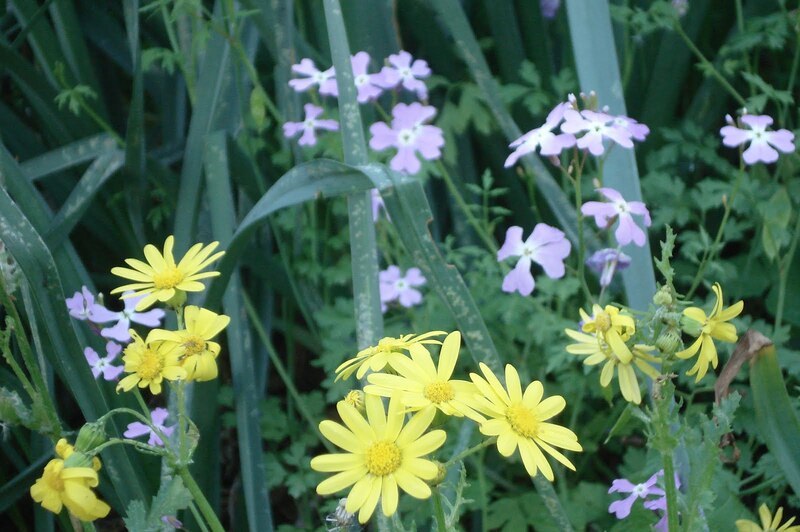 In the greater area around the "Eleonas resort", you can browse and discover many of these wildflowers. As our hotel is in a privileged position in the nature, which is indicated as a starting point for your escape to the nature and the discovery of several species of wild flowers. After your escape to the nature, you can visit our tavern and taste delicious traditional dishes that is offered or just relax in our cottages, starting the next day your next adventure. 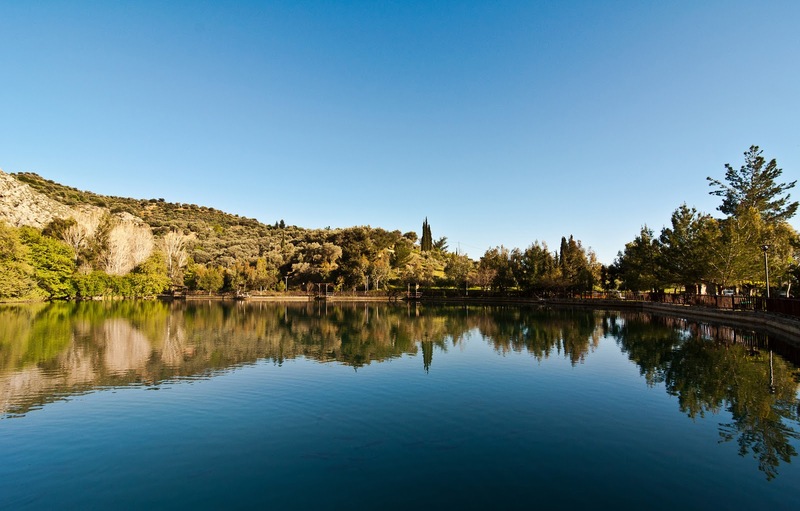 The traditional-styled Eleonas cottages are located at the foot of the Psiloritis mountain in a beautiful area that combines green hills, mountains, hidden canyons, the lake and the dam. 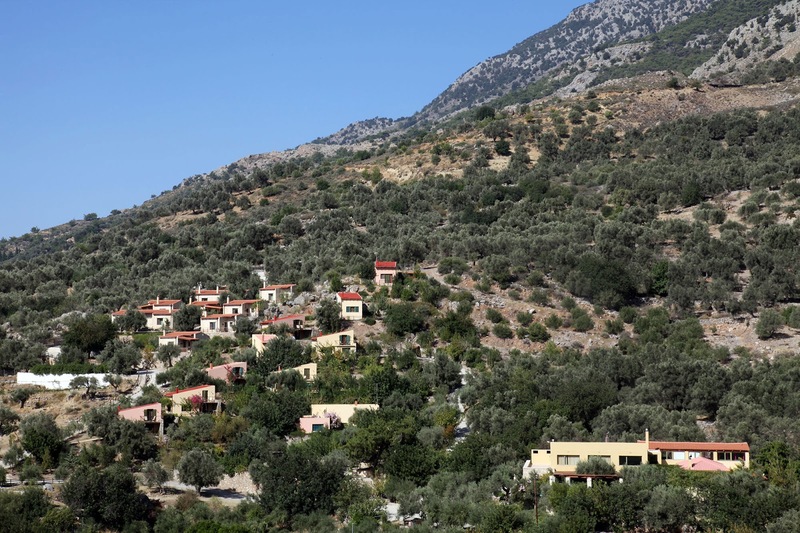 In the surrounding area, there are nine marked trails that will bring the nature-lovers in the heart of the nature, making Eleonas cottages, an ideal starting point for these routes. Some of the paths can be explored with mountain bikes, which are available for the visitors to experience only the most amazing rides of their life, around the Eleonas area. Take a look at the paths, choose the route you prefer and let the adventure to begin. Here in Eleonas we love the Cretan cuisine and its traditional flavors and with pleasure we inform you about the 5th International Competition of Traditional Cuisine which is organized at Zaros Heraklion, for three days: 25th, 26th and 27th of March 2016. It is the first attempt of design and implementation of a cooking competition in Crete, where the competitors will cook their tasty creations on the primitive chimney and wood stove as well. Participants can be anyone who love cooking. We believe that this experience will be memorable, especially if you will combine it with holidays in our traditional guesthouses and visit our restaurant, tasting lovely flavors of Cretan food.